A petition launched by an Alberta teenager calling for the federal government to scrap proposed gun control legislation has drawn close to 50,000 signatures. 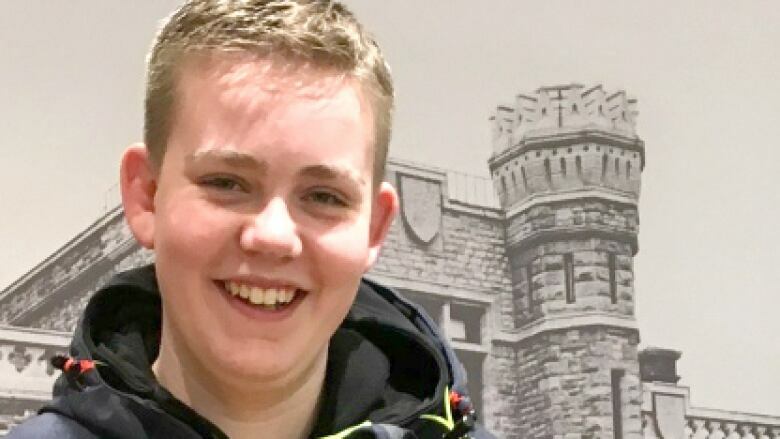 Fifteen-year-old Coalhurst, Alta., resident Ryan Slingerland launched the petition in reaction to Bill C-71, which would require gun retailers to retain records of firearms inventory and sales for at least two decades. It would also require the seller to validate the firearms licence of the purchaser, and increase background checks for anyone wanting to buy a gun. Slingerland believes the bill is both misguided and duplicates restrictions already in place, making it redundant before it even passes through the House of Commons. "Stores are already registering these guns, they're already keeping this information," he said. "At the end of the day, what this bill is proposing is already being done — so it's [ultimately] just making it a useless bill. "I saw the new regulations would focus on law-abiding gun owners, while we could be tackling firearm violence from a much different angle, such as policing," Slingerland said in an interview with The Homestretch Tuesday. 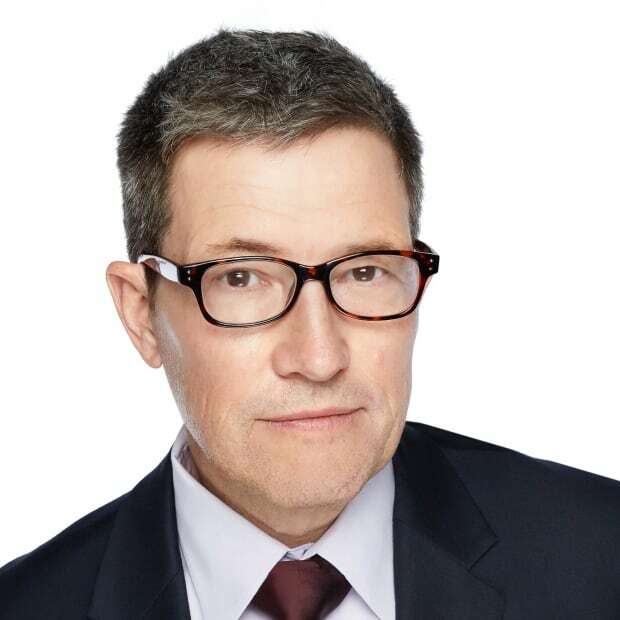 He disputed the notion that Bill C-71 will make the country safer by placing greater checks and balances on who is able to purchase firearms. "There are currently good checks in place for purchasing firearm. This bill will add further red tape on law abiding gun owners and will bring back an ineffective long-gun registry. "Law abiding citizens are not the issue with gun violence," he added. "The thing is, if a criminal wants a gun, they're not going to register it." Slingerland's petition urging the government to scrap C-71 has the backing of Lethbridge MP Rachael Harder. It turns out a lot of Canadians agree with him as well. Slingerland said the majority of signatures on his petition have come from Ontario, followed by Alberta and then the rest of Canada. "It's pretty incredible to see how passionate Canadians are about this issue," he said. "Not just in this area, but nationally. "You see online — and I hear it at school as well — there's a lot of support behind it." He also pointed out that there is a vast difference between gun control laws in Canada and in the U.S., where high school students have taken to the streets calling for stricter gun controls following the recent school shooting in Parkland, Fla.
"In the U.S., they don't have same background checks that we have," he said. "We have much stricter rules. "And our firearm violence isn't the same as they are [either]," he added. Slingerland's father was a municipal politician for seven years, and the teen says he's interested in the idea of running for office one day. He's currently part of his school student council. "I'm interested in politics and how the government works. This is also a clear example of how people can be involved in politics with not having to be in them," he said. "Petitions are a great way for youth to voice their opinions on issues in Ottawa as they are not allowed to vote."